In the Yamalo-Nenets Autonomous District, a passenger helicopter made a hard landing, there were no injuries. About this informs TASS with reference to a source in emergency services. 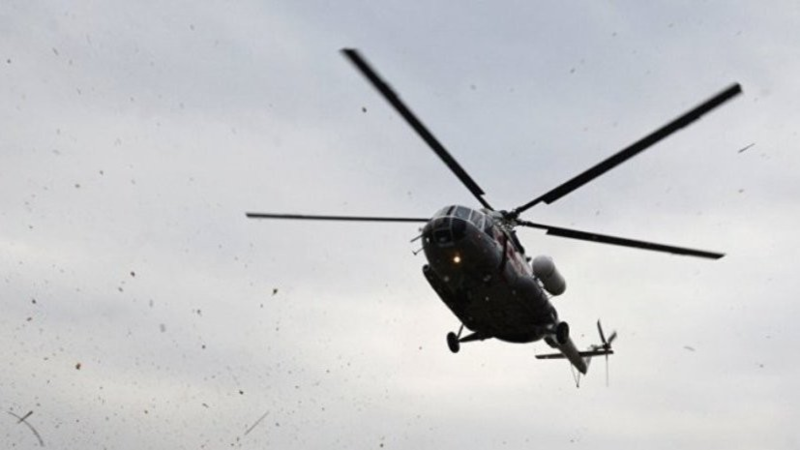 “The Mi-8 helicopter caught in about 150 kilometers from Novy Urengoy and got caught; as a result, it fell, its tail fell off,” the source said. It is noted that there were 20 passengers and three crew members aboard the helicopter. As a result of the incident, none of them was hurt, the source said. In January, in the Nizhny Novgorod region, one person was injured during a hard landing of a private helicopter.